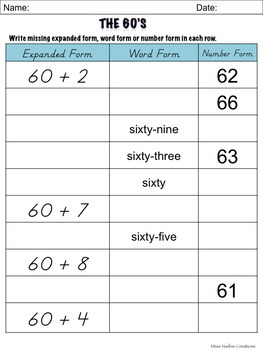 It's always a good time to reinforce reading and writing numbers! 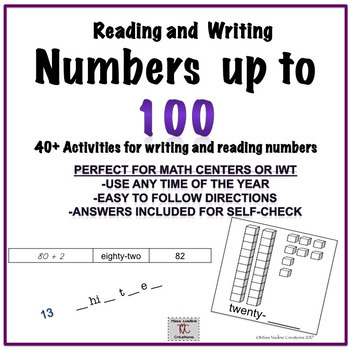 Perfect for 1st grade that's learning and for 2nd or 3rd to reinforce the skills.Over 40 pages of activities with an emphasis on the word form of numbers. Activities are easy to follow so that students can work without teacher intervention. 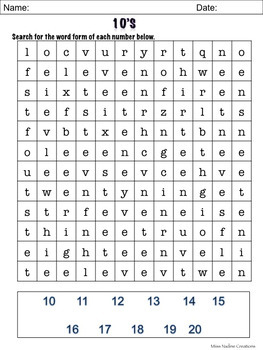 Answers are included for the majority of activities, others can be checked with the list of numbers. Ready to use! Just Print! About 3 weeks worth of activities!